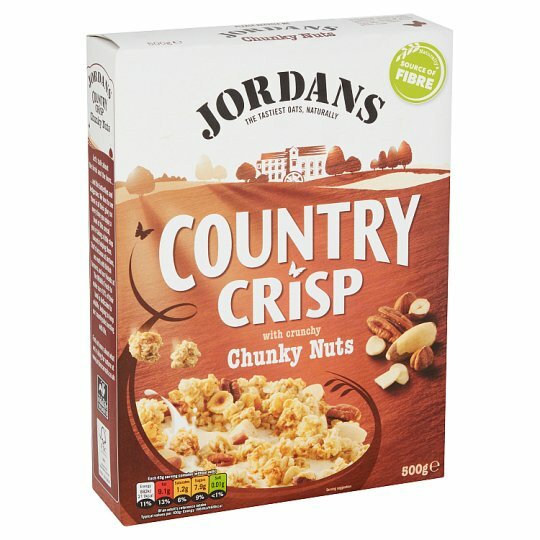 Get ready for light and crunchy golden oat clusters with flaked almonds, roasted hazelnuts, chopped Brazil and pecan nuts. And the best part? They stay crunchy to the last bite. 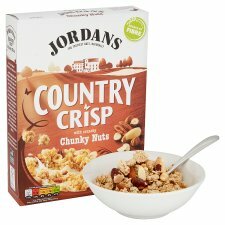 Since 1985, Jordans has worked with British farmers to dedicate land for nature and wildlife - creating a huge nature reserve to help birds, bees and butterflies thrive. 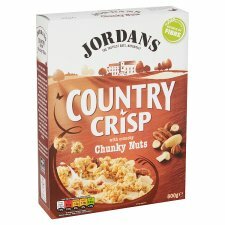 If you enjoyed this, why not try Super Nutty Granola?